Founded in 1959, Generac Generators is headquartered in Waukesha, Wisconsin. Generac started manufacturing portable generators for Sears, Roebuck and Co. under their Craftsman name. 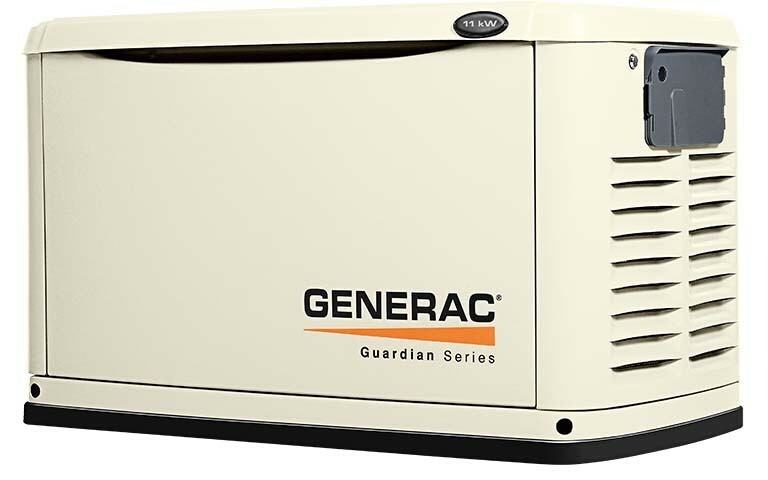 Throughout the ‘70s, Generac expanded its offerings in the portable generator markets, and in the 1980’s, the company entered the commercial and industrial markets with its backup power generation systems. By the end of the ‘80s, the company was manufacturing residential, commercial and industrial generators. 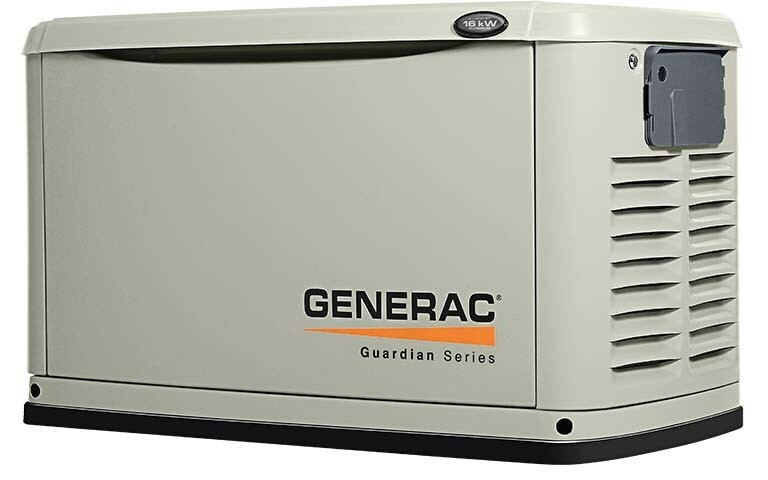 When you lose power in a severe thunderstorm, ice storm or hurricane, Generac is a name you can trust and depend on to give you power when you need it most. When you lose your power, you lose a sense of security. So, the last thing you want to worry about is if your generator will start up when the time comes. 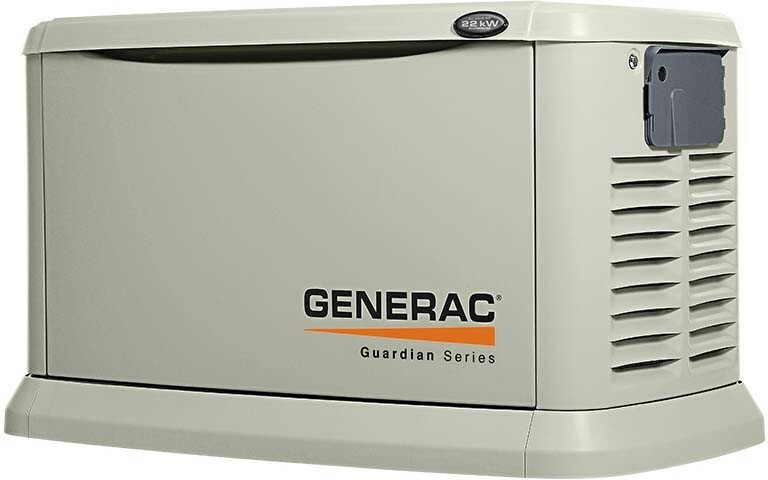 But Generac has been a dependable brand for over fifty years. So, if you live in an area where power outages are frequent, go with the brand that returns that feeling of security and safety. Go with Generac Generators.